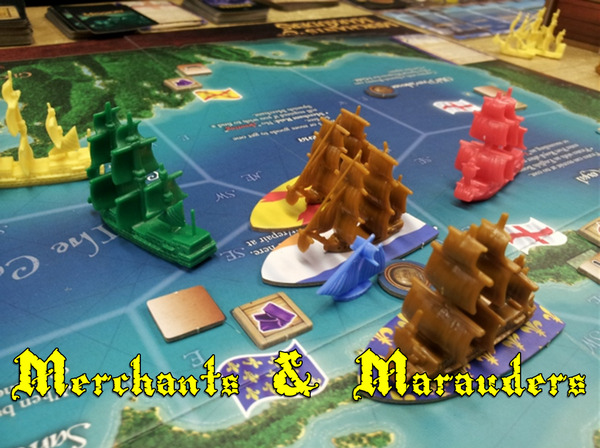 Welcome to the official blog of the Muskegon Area Gamers! We are a group of like minded people in the greater Muskegon (Whitehall, Fruitport, Grand Haven, Spring Lake, Norton Shores) area who love to play games. Interested in membership? We typically meet two or three times a week. We discuss what games to play through our meetup group. See below for membership. We do not have membership dues. We only require our members be mature, fun and sportsmanlike.